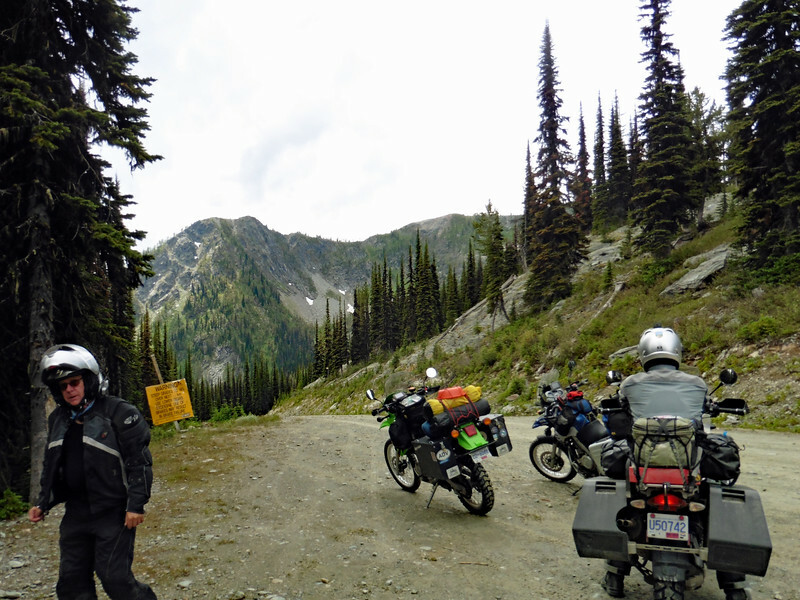 The ride up from the West was a continuous climb from the lake at 540 M (1770 ft) to the summit at 2012 M (6600 ft). That's a climb of about 1460 M (4800 ft) in around 18 km (11 mi). While steep, the road was in good condition and the riding was easy.